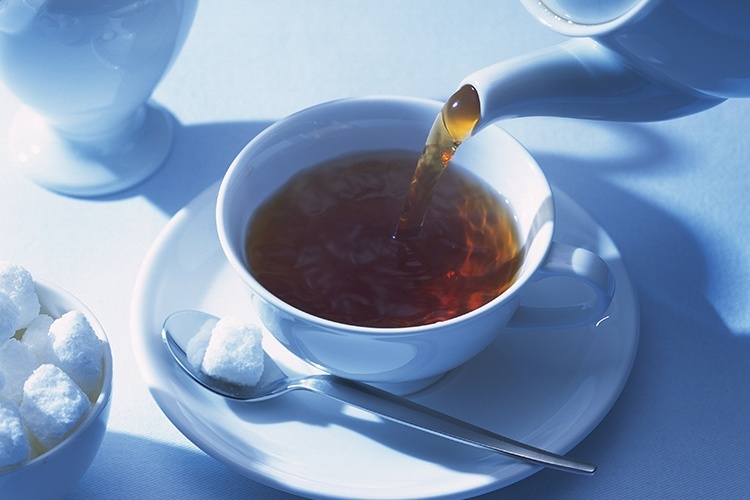 Tea has been around for millennia, and with an incredible amount of blends available, it’s now the second most consumed beverage behind water (take that coffee!). A new age of tea has come to Adelaide, so we’ve found the city’s best tea houses to enjoy a refreshing morning boost or afternoon cuppa. The bustling Taiwanese vegetarian café dedicates a whole page on their menu for teas, so you know they’re not messing around. Invigorating green teas, fruity herbal teas, and a selection of delicious bubble teas are available with the option to have your beverage hot or iced and you can even add those lovely tapioca pearls or fruit jellies. There’s also a daily special menu that rotates different styles of tea from time to time so be sure to pop in regularly to see what’s new. Oozing with old world charm, Just Tickled Pink is the perfect spot in the city to relax with an afternoon pot of tea or to get the girls (or guys) together for a decadent high tea. 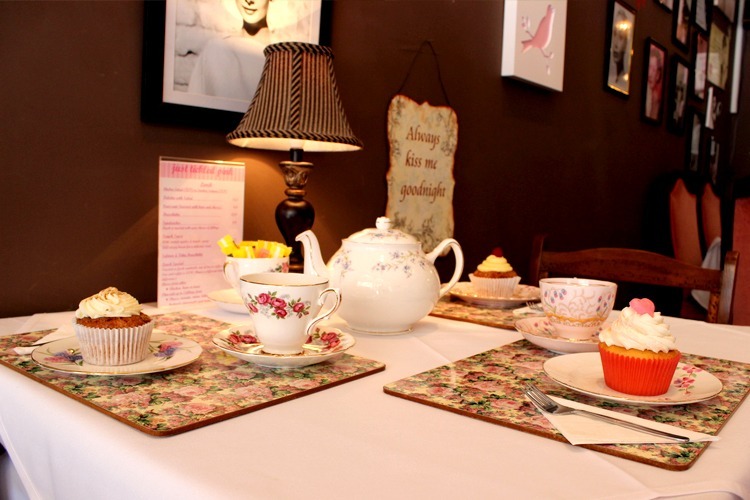 There’s an assortment of cupcakes to choose from, as well as over 50 varieties of tea – served hot or iced – and you can even have a sneaky tea-based cocktail with their freshly brewed peach and mango tea spiced up with some rum, vodka and citrus slices. Delish! Now, to be fair, My Kingdom For a Horse mainly focusses on the specialty coffee side of things, but their international tea selection is definitely on the interesting side. 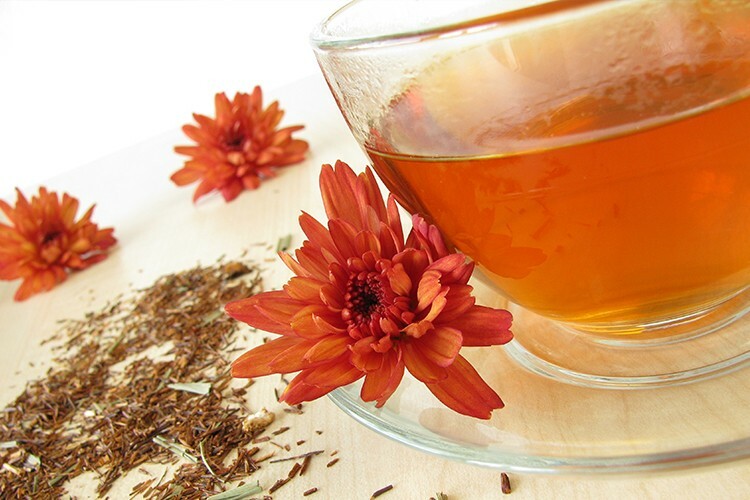 You’ll find an uplifting organic Sri Lankan and Indian tea, complex Chinese black tea, fragrant Taiwanese oolong, beautiful Japanese green tea, a detox tisane, an energising ‘lemonzilla’ tea, and a lovely spicy chai latte. All in all, it’s a funky little café for a fab brekkie and a good strong cup of not-your-everyday-boring-style tea. Enjoyed brekkie and a cuppa at My Kingdom For a Horse? Tell us about it on True Local. The cute and quirky Hey Jupiter café in the vibrant Ebenezer Place up at East End is one of our fave places to spend a weekend morning for a decent breakfast and a great cup of tea. When the weather is good, snag a spot at one of the colourful tables out the front for some people watching and sip on one of the traditional, herbal or exotic teas supplied by Australian company Tea Craft Teas. 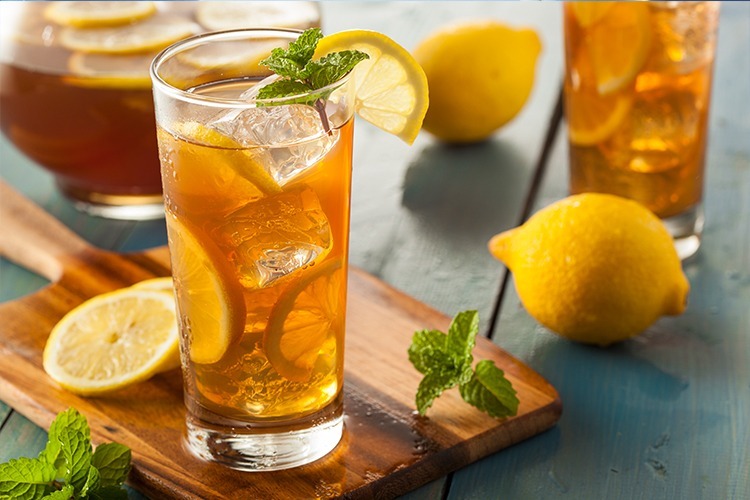 We’re quite partial to the Egyptian ice exotic blend tea, and the rather refreshing Turkish apple iced tea with lemon and mint is the perfect pick-me-up after a big night out. With delicious breakfast and lunch fare, seasonal weekend brunch menu, and an evening tapas on Fridays and Saturdays, Café Troppo has it all. Need a good cuppa to go with that incredible meal? You’re in luck! Their selection of specialty organic and hand-blended teas comes from businesses in Adelaide and the Barossa Valley, keeping the focus on sustainability and supporting the locals. Whether you need a refreshing kick to get you going in the morning, something strong and bracing, or a relaxing chai, Café Troppo have just the tea for you. Got a favourite tea house in Adelaide? Tell us about it on True Local.